With its carefully restored Bavarian architecture, pretty setting on a river-crossed plain in Upper Bavaria, high quality of life and reputation for producing great beer and sausages, Munich has a lot going for it. 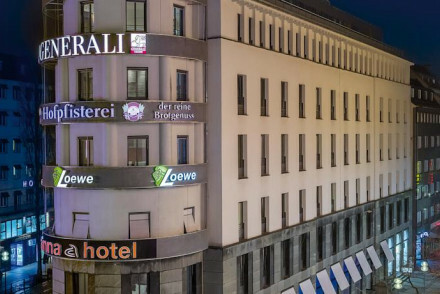 The city has a vast selection of hotels to suit all budgets, and our pick of the best places to stay in Munich features great value B&Bs and guesthouses as well as five star luxury properties which can claim to be amongst the finest in Europe. 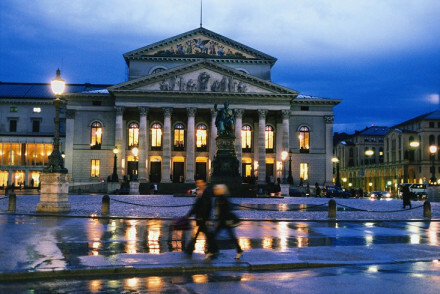 If you're here for the culture then most of Munich's museums are in the centre of town, the Altstadt. Accommodation may be fairly pricey though so consider staying nearby in Schwabing-West or the city's West End, Schwanthalerhöhe. 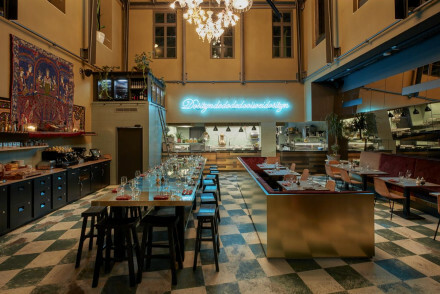 Schwabing is the ideal base for those wanting to get stuck into the city's bustling nightlife. The Alstadt is where most of Munich's business takes place, so stay near here if you're visiting on work. If you’re more interested in the beer and sausage fuelled nightlife, be sure to come for Oktoberfest in September and October. If on the other hand you enjoy architecture, museums and less raucous entertainments, come at any other time! The city’s motto is ‘München mag dich’ (Munich Loves You.). Spend an afternoon wandering around the English Garden (or Englischer Garten), a 900-acre park with 78km of hiking and cycling trails as well as a Greek temple, Chinese pagoda and Japanese tea house. Plus, there's even a beer garden - the perfect place to stop off for a refreshing libation or two! Take in the stunning architecture at Marienplatz and watch the various street performers as you grab a coffee in a bustling cafe or sit down for lunch at a restaurant. One of the city's main spots, this is a great base from which to start your explorations. Germany is well known for its automobile industry, and perhaps no company is more emblematic than BMW. Head over to the BMW Museum and learn all about the technical developments of its cars and motorbikes. With a wide range of vehicles on show (including Minis and Rolls-Royces amongst the BMWs), this is a super spot even if you're not a petrol head! Sports fans will love a trip around the Allianz Arena, home to the city's famous FC Bayern Munich. Their tour guides all speak English and they'll take you round the locker room, trophy cabinet, press room and tunnel entrance. Or, even better, head along and watch a match - you'll be truly blown away by the atmosphere! Nymphenburg Palace is brimming with architectural splendour (from a variety of classical periods) and breathtakingly ornate interiors. This magnificent palace also boasts extensive gardens, a lovely spot in which to enjoy a picnic. Come in December and get into the Christmas spirit. Munich hosts not just one, but several atmospheric Christmas markets, spread throughout the city centre. This city is a popular destination year round, both with business and leisure travellers. So if you want to guarantee a room in one of the best places to stay in Munich, don't leave it till the last minute. 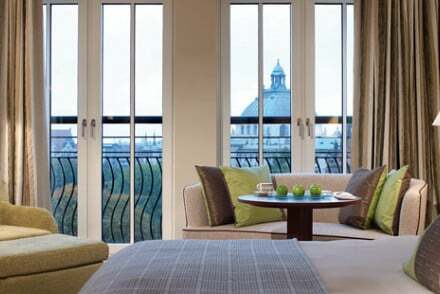 Book a room at the Mandarin Oriental Munich for guaranteed luxury, superb service, wonderful food and a fabulous location. The attention to detail here is second to none - it offers a truly five star experience. 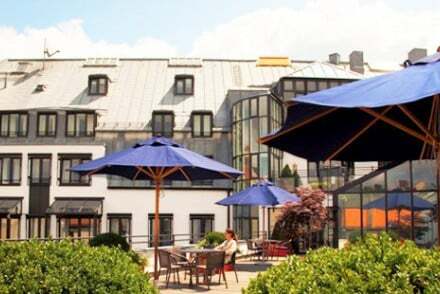 Hotel Splendid Dollmann is a townhouse turned chic hotel, with elegantly traditional accommodation harking back to another era. This charming property is also superbly located for exploring all that the city has to offer. 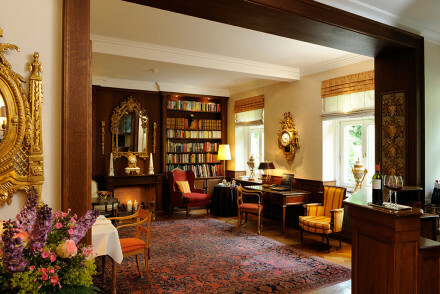 Hotel Konigshof is a sumptuous stay, offering romantic traditional accommodation, a Michelin starred restaurant and a wonderfully central location. A divine city spot. 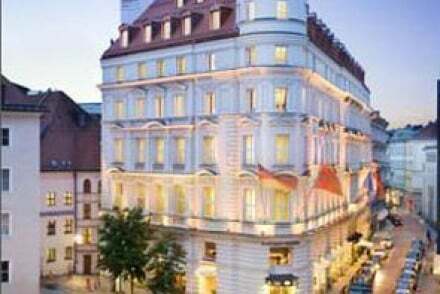 The opulent Hotel Vier Jahreszeiten Kempinski is a stunning 5* stay complete with elegant accommodation, a splendid spa, private butlers and limousines if you so wish! 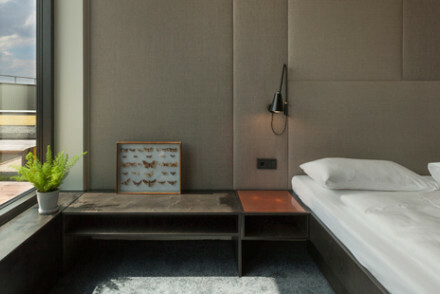 If you're feeling the pinch, we think that the best places to stay in Munich are our choices slightly out of the centre of town. 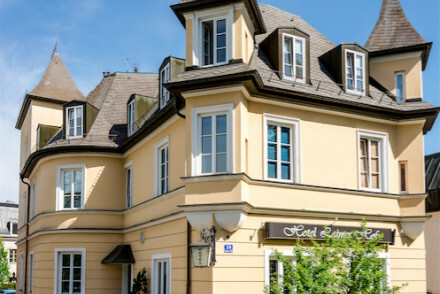 The Laimer Hof is a charming 19th century villa turned B&B in the heart of a quiet residential district, which has been welcoming guests since 1937. 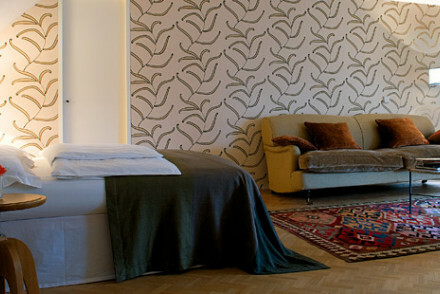 Family run, it offers twenty-three fresh, simply decorated bedrooms, each slightly different. The Hotel Schrenkhof is a modern alpine style chalet with 17 bedrooms - all decked out in Tyrolean style. The welcome is very warm and it offers accommodation at excellent value. Anna Hotel is perfect for those who appreciate good design. Its interiors are sophisticated, there's an excellent restaurant and a trendy bar. Some of the suites have a private balcony. Flushing Meadows is a chic, boutique property with large loft suites. The interior design is stylishly eclectic, whilst you can take in the wonderful Alpine views from the private balconies. 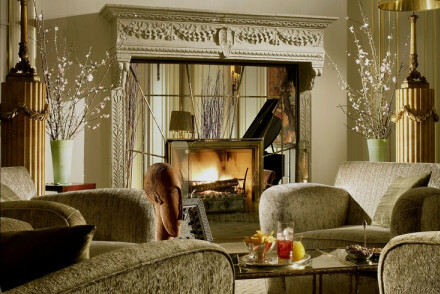 The Cortiina Hotel offers chic sophistication with parquet floors, killim rugs and faux fireplaces. Plus, there's a lively bar that's one of the city's hotspots - what's not to love? The Louis Hotel offers homely accommodation with pine floors, killim rugs and earthy tones. Their Japanese restaurant is to die for, whilst the bar has a daily changing cocktail menu for you to enjoy. 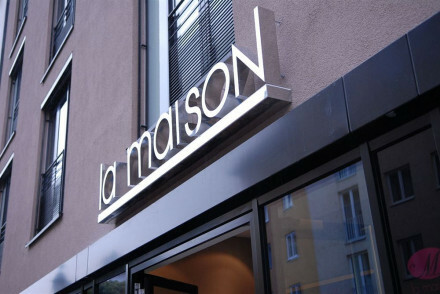 Hotel La Maison is a contemporary spot offering simple yet chic accommodation. With its own extensive business centre and well located in the north of the city, it's a great option for those in Munich on business. 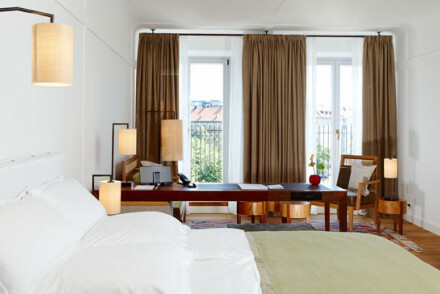 Charles Hotel, Munich is a contemporary 5* property. With elegant accommodation and an extensive spa, there's also an excellent Italian restaurant that you'll fall in love with. If you think you'd prefer a self-catering option then browse through the wide variety available online with our partner, Booking.com. Munich Airport, is 29 km northeast of the city. A number of airlines fly directly from London, Dublin, Edinburgh and Cardiff including, among others: Easyjet, Lufthansa, KLM, British Airways, Ryanair, Air France and Vueling. From the airport, you can easily hop on a train or a bus to the city centre. Whilst the weather is nicest during the summer months, this is peak tourist season and so expect there to be many tourists and for accommodation to be on the pricier side of things. Visiting between March and May may be your best bet if you want to avoid the crowds, though it's quite a bit chillier at this time of year. Low season is technically the winter months, but December and January can still be fairly busy and the temperature hovers around 0°C - so remember to pack a warm coat! 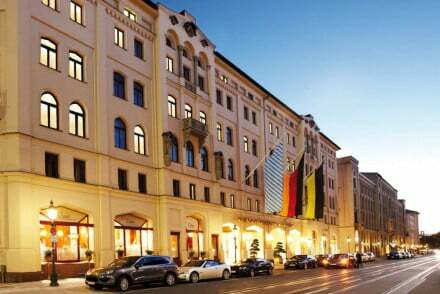 Browse our list of the best places to stay in Munich and start to plan your trip. 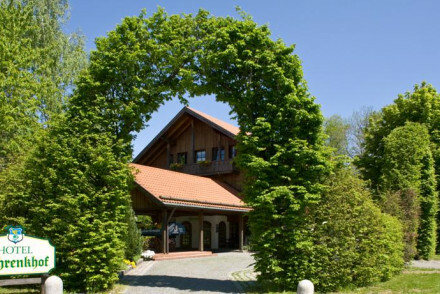 Widen the net to include our recommendations for the best places to stay in Bavaria or in Stuttgart.